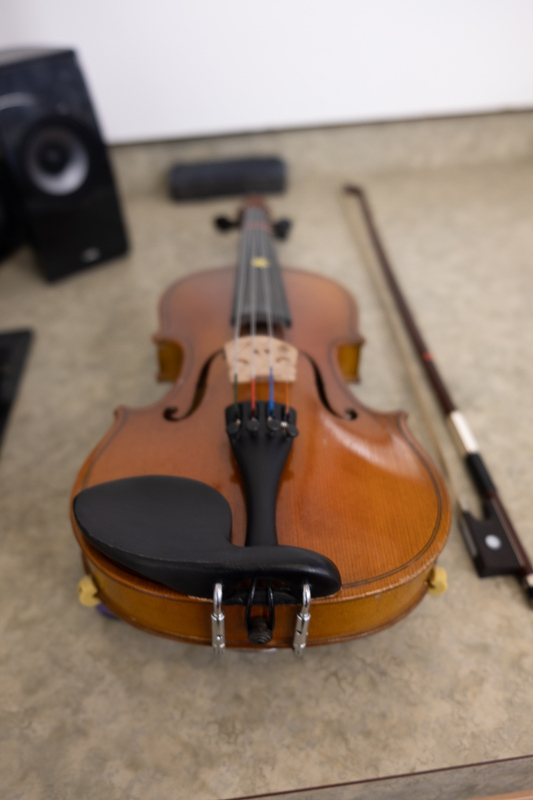 GET A HEAD START ON VIOLIN LESSONS! Discover a new instrument, and the music it can make! 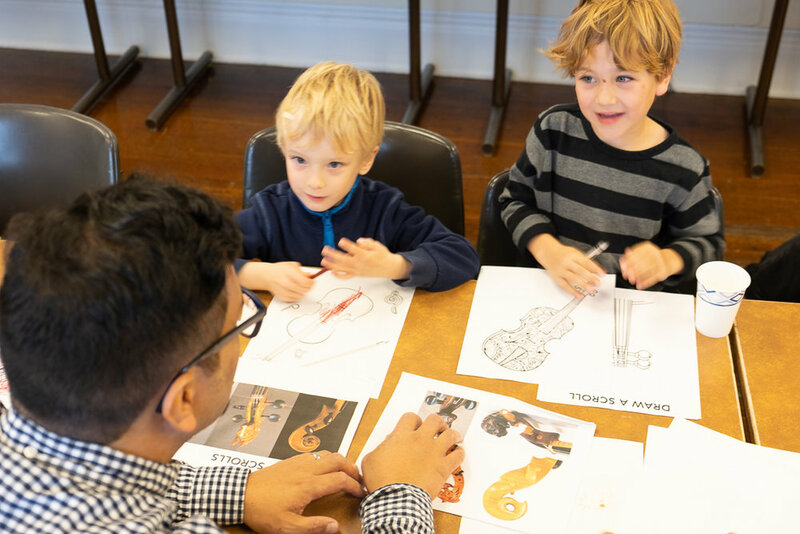 Designed for parents and children 4-8 yrs old, this workshop introduces children to the violin, and the basic positions and movements involved in creating music from the instrument. Using the classical, folk and popular string music, we will also cover the basic building blocks of music: melody, harmony and rhythm. Great for families considering violin lessons but not quite ready to commit. 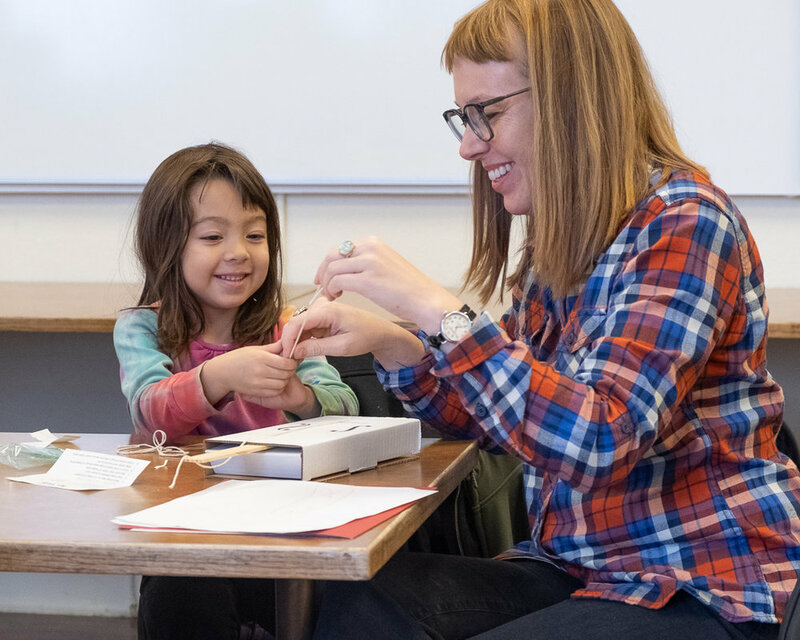 Families will help build a box violin that children can use during learning activities. 10:00 AM. Workshop sessions last 40-50 minutes. Sibling discounts available. Please email info@bjviolin.com if you need financial assistance. Who: For families with children 4-8 years old. Families looking into violin lessons but not ready to commit. No violin needed. Parents are asked to attend with their child. Cost: $75 for three (3) sessions and priority to sign up for private lessons. Cost of the workshop covers includes fee, materials and room. Once registration is received, an invoice will be emailed with option to pay online (additional $2 processing fee). Payment by check (made out to: BJ Montoya Violin Studio) or cash will be accepted at the first session. Bring: NO INSTRUMENT REQUIRED. Families will help make a box violin to use during learning activities. Each student will also receive a beginners bow and activity handouts to work on at home between sessions. 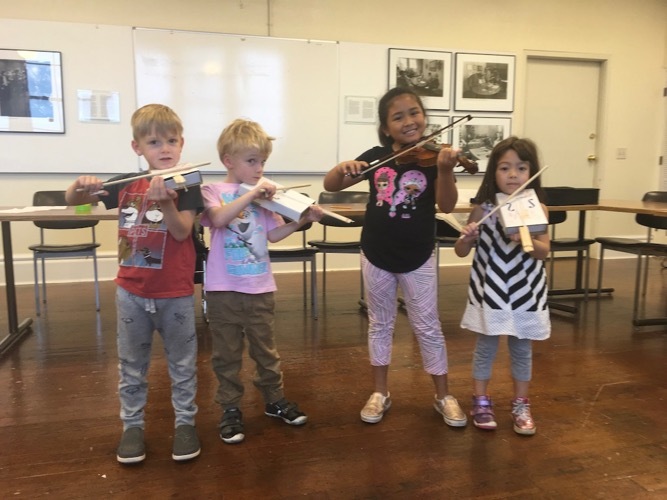 If your child has discovered an interest in playing the violin, you are welcome to continue with weekly private lessons at the studio in Columbia City. Studio calendar rates and policy documents will be distributed as well. 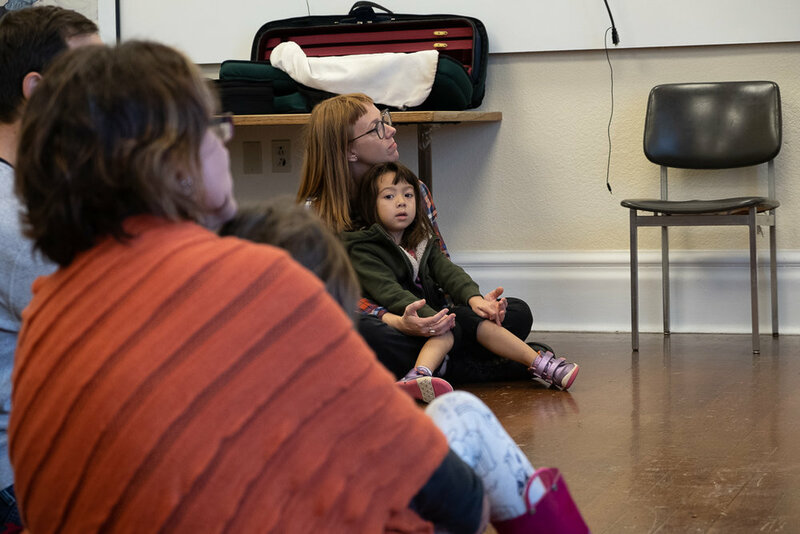 I am happy to offer workshop participants who register for lessons during the current school year a discount of $15 off each of the first three (3) full monthly payments. If you were referred to the studio by a current family, you will receive the referral discount instead. Saturday, January 26th, February 2nd and 9th.